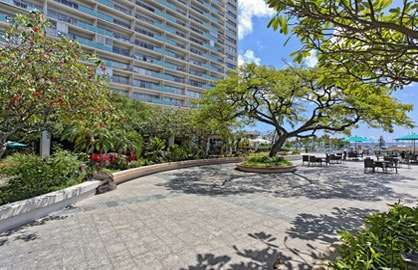 WaikikiBeachRentals.com - Remodeled Modern Getaway Condo With Stunning Ocean Views! The stylish new kitchen is outfitted with everything you need, including stainless steel appliances (fridge, oven, stove, microwave, toaster, etc), a coffeemaker and cooking utensils. Sip on your morning coffee or your favorite drink from the comfort of your private lanai. 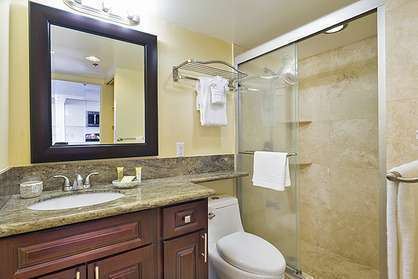 The full travertine bathroom has a roomy walk-in shower and quality linens to make your stay a comfortable one. 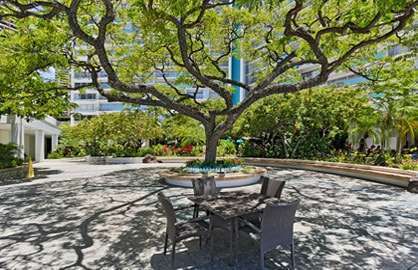 This condo is in a prime location, just steps away from Waikiki beach and adjacent to the Hilton Hawaiian Village, with some of the best shopping, dining and entertainment and weekly firework shows on the island. 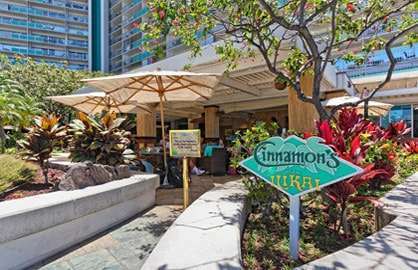 Ilikai 1704 - We really enjoyed our stay here. The condo had everything and more, very clean and modern with more than enough room for a family of 4. 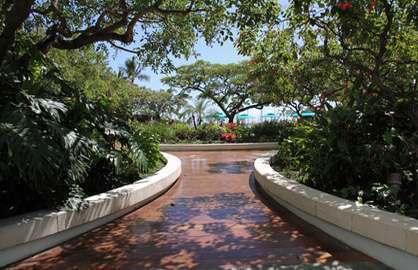 Privacy wall was great and the lanai was big enough for all of us to enjoy the amazing view. 3rd time staying at the Ilikai and would return in a heartbeat. Thank you from Australia. 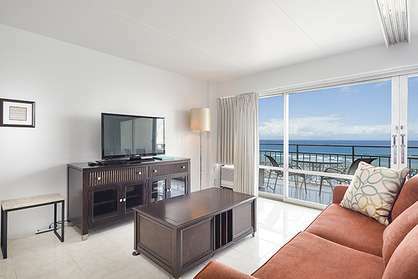 Ilikai 1704 - We were very pleasantly surprised by this apartment, much better than we hoped. 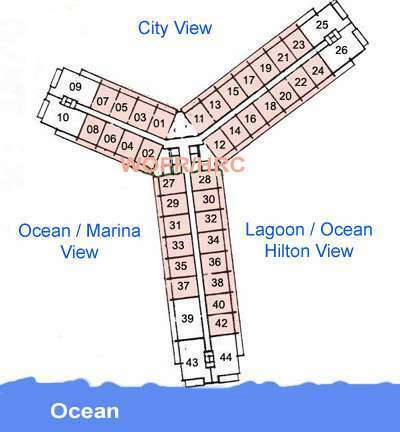 Very clean with great amenities and the complex was in a great area near shops and with a great view. Would definitely book again. 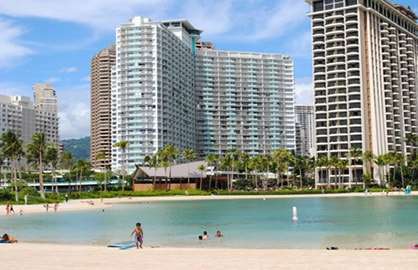 Ilikai 1704 - We absolutely enjoyed our stay in unit 1704 where we vacationed with our kids. So much cheaper then a hotel and all the conveniences provided for! The view was spectacular! 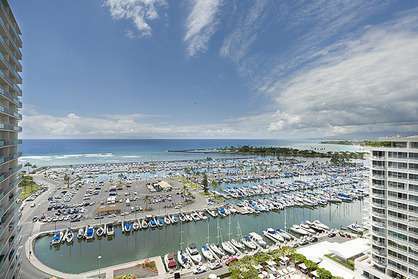 We enjoyed our daily strolls up to Waikiki but loved staying at the marina where it was quieter. The kids loved the lagoon. The unit had everything we needed and was clean and a great place to stop and recharge! Thanks for an amazing stay. We'll be back. 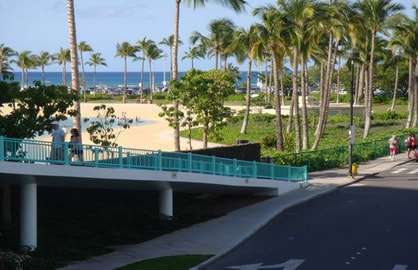 Ilikai 1704 - We had an amazing time in Hawaii, the condo had everything we needed. Especially liked being on the 17th floor as the views were wonderful morning and night. 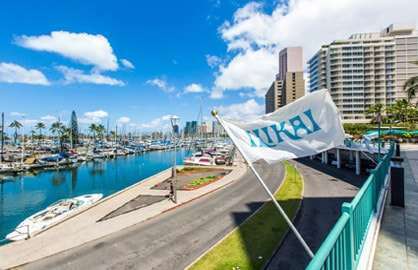 Ilikai is situated in a great location,close to Ala Moana Shopping centre, the beach, and only a short walk into Waikiki. We shall return one day I hope. This Unit (1704) was absolutely fabulous with the most spectacular views. We stayed here October 19th 2015 for 6 nights, 3 persons from New Zealand. We had amaaazing views and watching the sun set in the evenings was special. 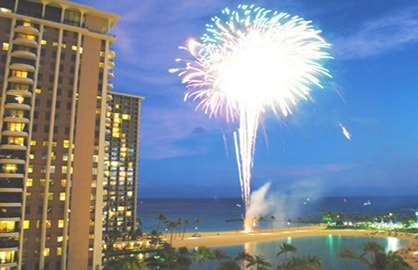 The check in and out was smooth and i was impressed with the online booking too, excellent communication with Waikiki Beach Rentals and very happy that the Owner allowed us a late check out of 8pm. We were very thankful as we had an early morning flight. Thank you again. The Unit was excellent, had everything you needed, very clean and comfortable. 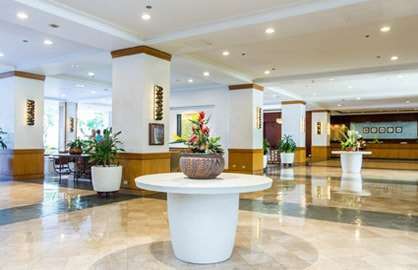 The Iikai Hotel is beautiful with excellent amenities, lots of restaurants nearby. 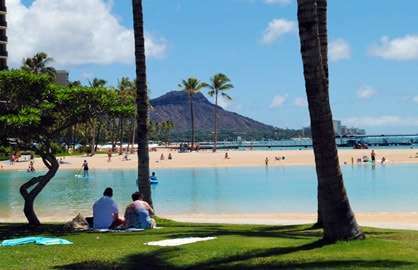 If you are going to Pearl Harbour, you can get there and back for $18US if you book with the shuttle companies. 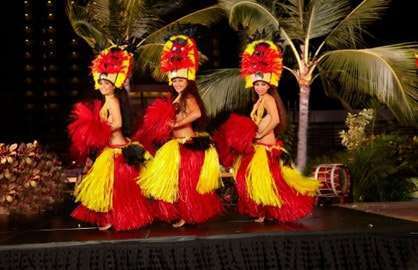 Also, we got a better deal direct with The Polynesian Center and this was a wonderful experience and well worth the money in my opinion. 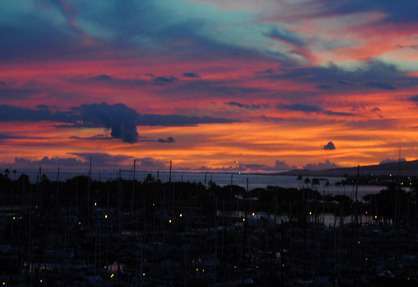 We thoroughly enjoyed our stay in Honolulu, it truly is PARADISE and we can't wait to come back. We would highly recommend to friends and family. MauriOra. 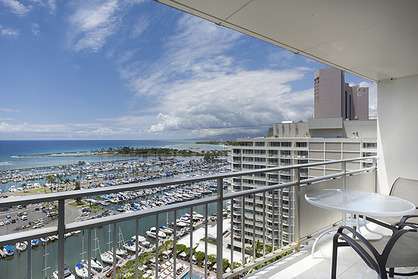 Ilikai 1704 - It was a fantastic 10-day stay at the Ilikai Condos. The hotel was beautiful, our unit was gorgeous and spotlessly clean, and the view was simply breathtaking. 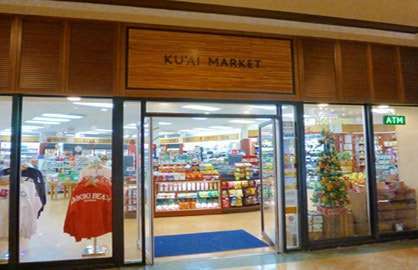 The location was another big plus as there were two ABC markets right by the hotel to stock up on supplies, many interesting shops to explore nearby, and lots of wonderful bars and restaurants to experience. 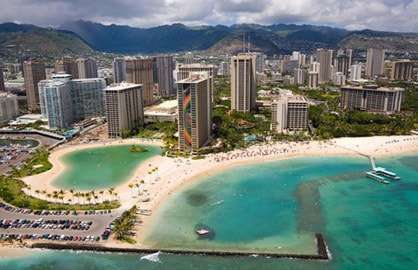 We also took advantage of the excellent Honolulu transit system and convenient stop right outside the entrance to visit Diamond Head, the Arizona Memorial, and Iolani Palace to name a few. It did take a little walking to some of the beautiful beaches, but we are not complaining, and there was a very cool lagoon close by where we could swim and paddleboard without waves or just relax on the beach or on the lush grass under the palm trees. 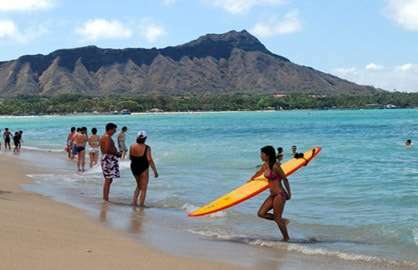 They were even filming an episode of Hawaii 5-0 one day we were there! We do wish the pool situation was better. From our condo it looked like there were two very beautiful pools on the property - one with its own sand even - but it turned out they belonged to the hotel next door. 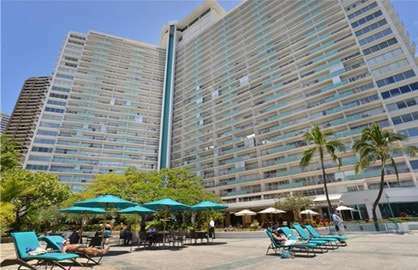 Our pool was very bland, lacked any tropical ambience, and had no view of the magnificent ocean. An adult-oriented pool with a bar would have been very welcome! Also, the hotel proper would not allow us access to the fitness center. 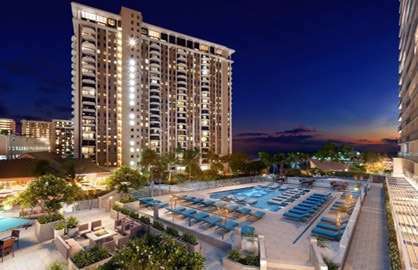 With that said, we enjoyed our stay tremendously and will definitely return to the Ilikai Condos the first opportunity we get. 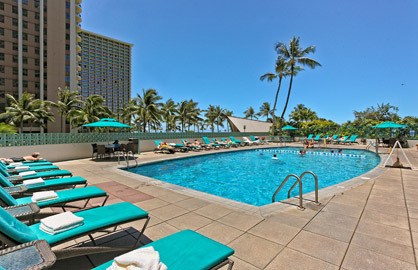 Our vacation in Oahu was absolutely superb in Ilikai 1704. The condo was exactly like we saw on the internet pictures and suited our needs to a tea. The location was perfect and the ocean view spectacular. We didn't have to travel any distance to see a spectacular view. 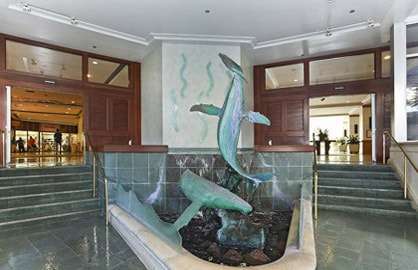 I will most certainly recommend your services to whomever is planning a trip to Oahu and as well recommend staying at the Ilikai Resort Hotel. 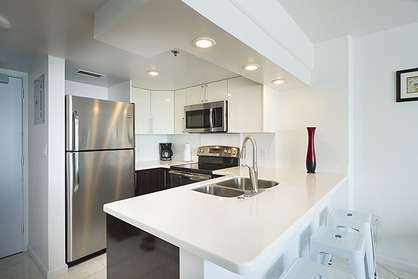 The condo was clean and well equipped with the necessary dishes utensils, towels etc. Thanks for your assistance in making this a most memorable vacation. Thank you for the wonderful accommodations. Ilikai 1704. 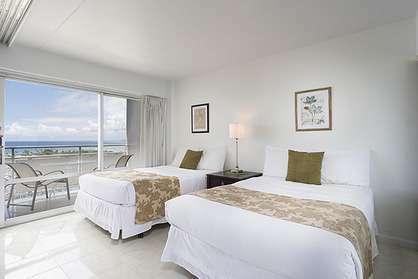 Excellent room with beautiful view. Had a great holiday.